Elevate Your Light To Art. Whether light is the single element in which we construct a space around, or the last piece to be chosen, light unifies the space in which we move, create, rest and dream. 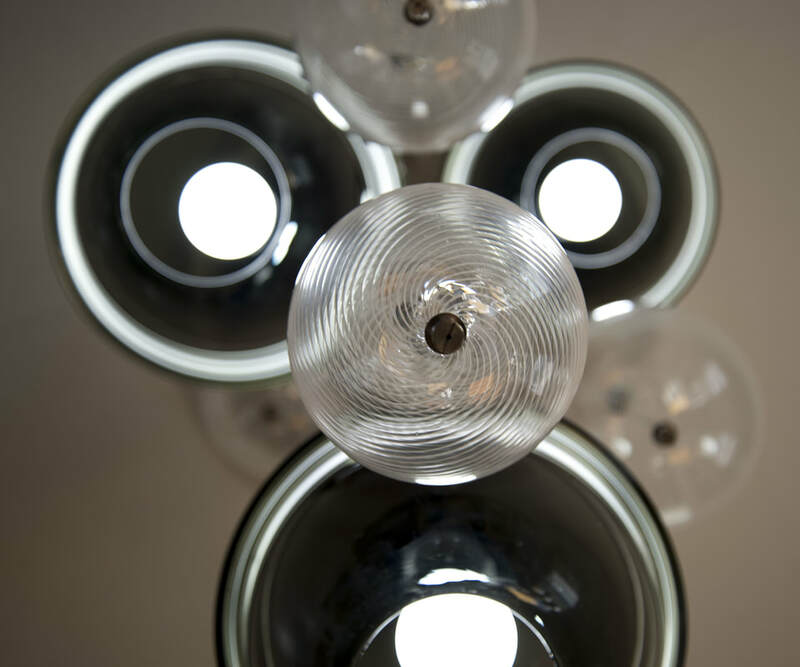 Light will always be the focal point of any room. Cambridge-based glass artist Andrew Iannazzi will design and create beautiful glass light fixtures and chandeliers to help elevate your home, hospitality, or office space. He illuminates his visions and creates transformative pieces, bringing your individual projects and desires into reality. Fill Out The Information Below and We'll Be In Touch.